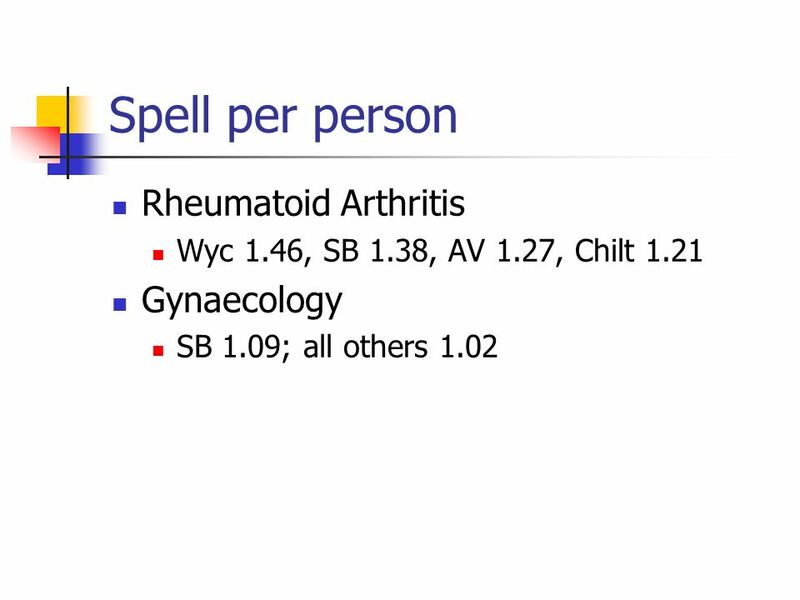 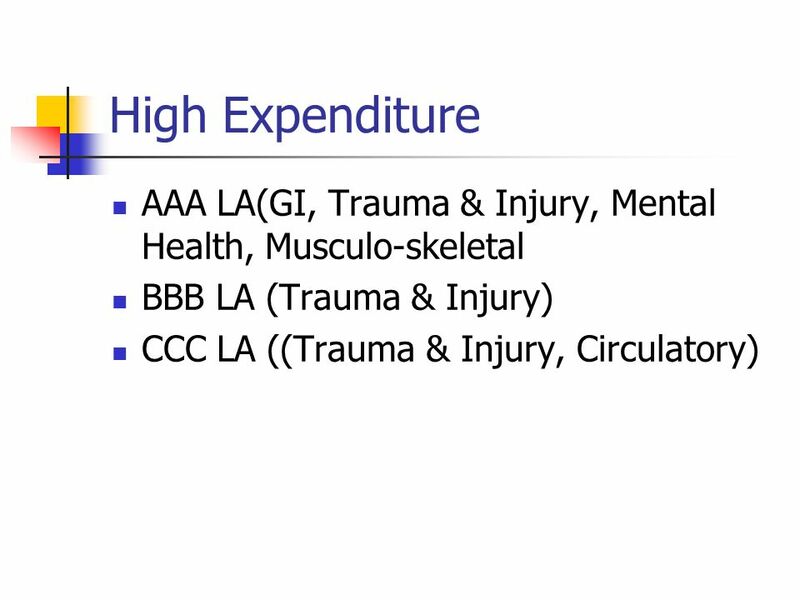 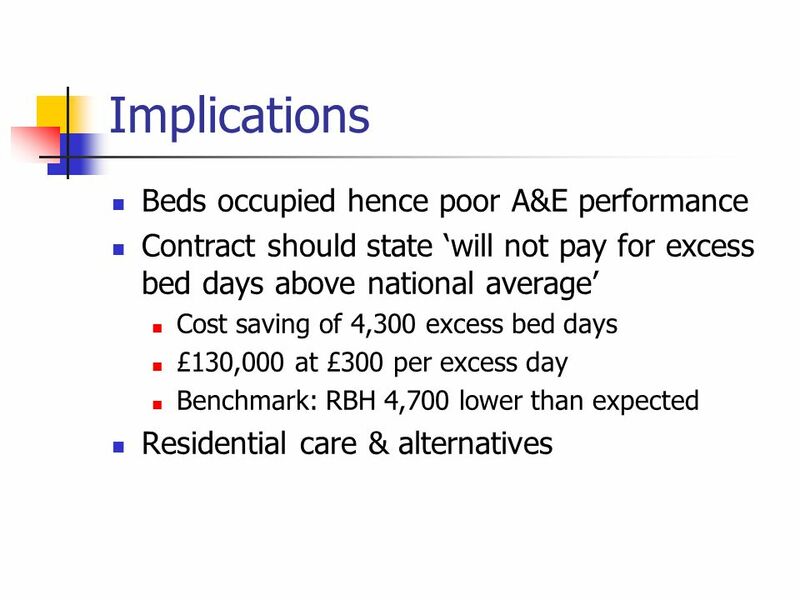 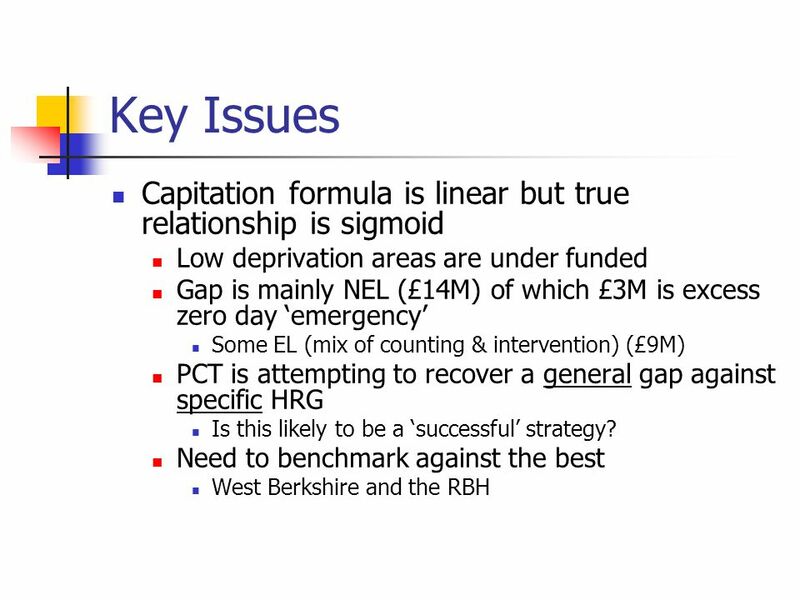 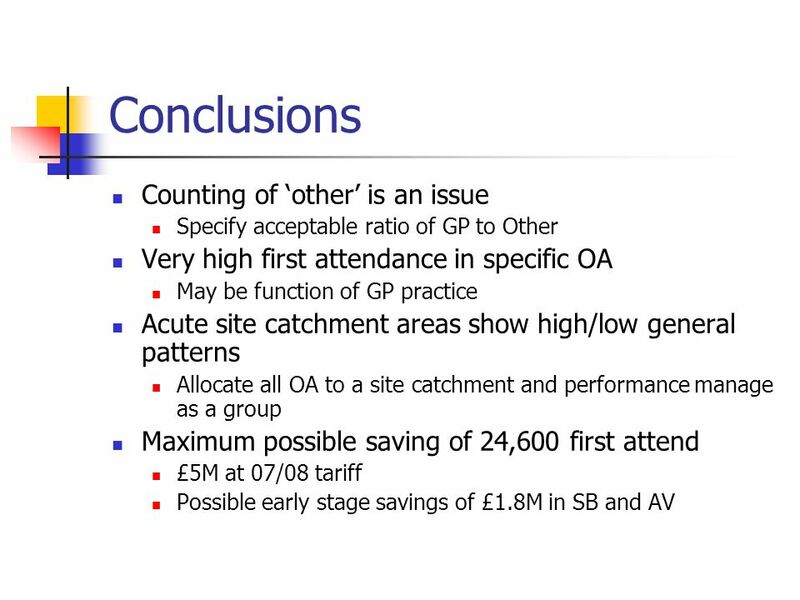 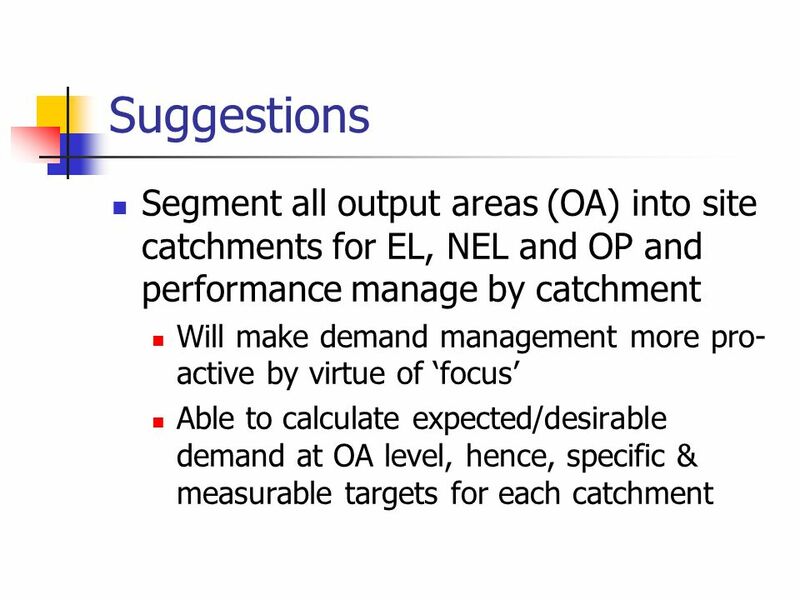 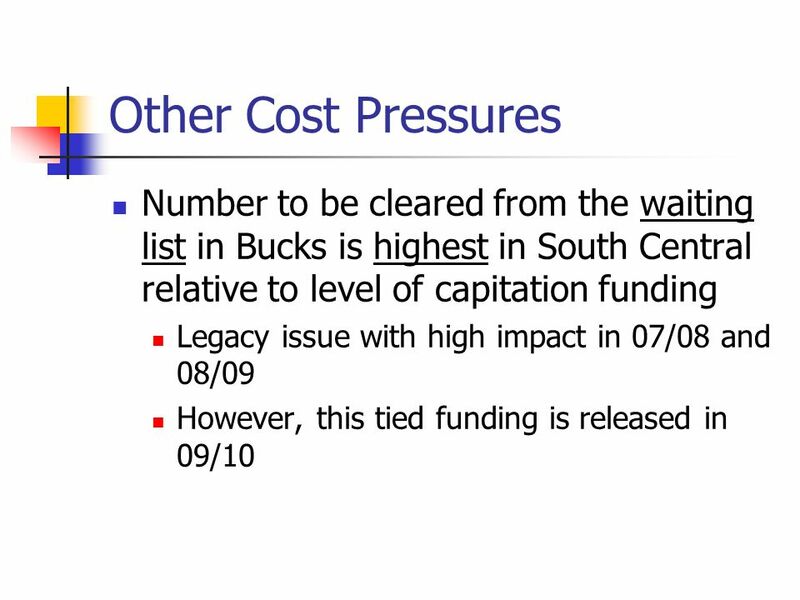 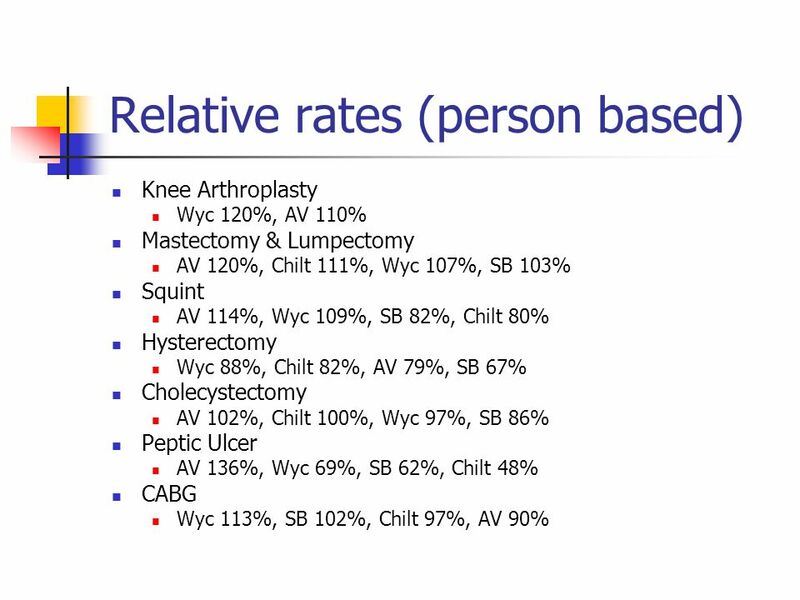 Potential excess acute costs at XYZ PCT Dr Rod Jones Statistical Advisor Healthcare Analysis & Forecasting. 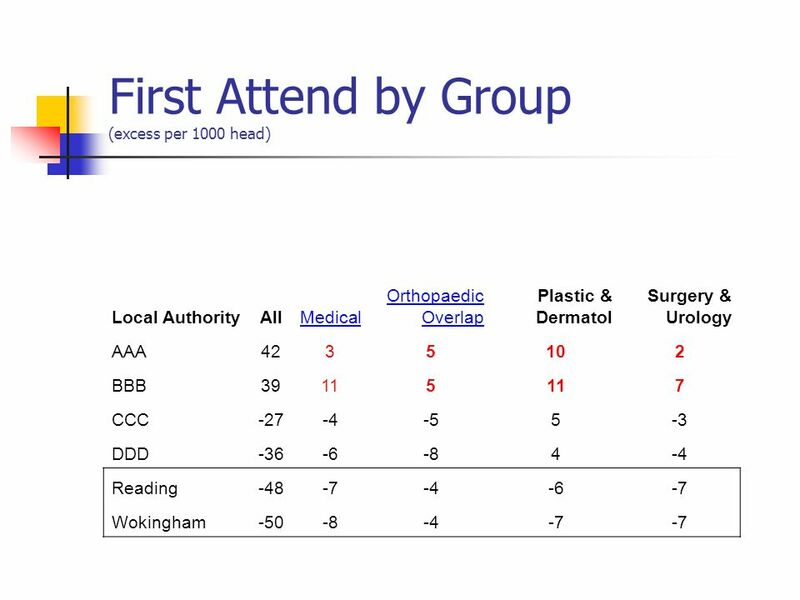 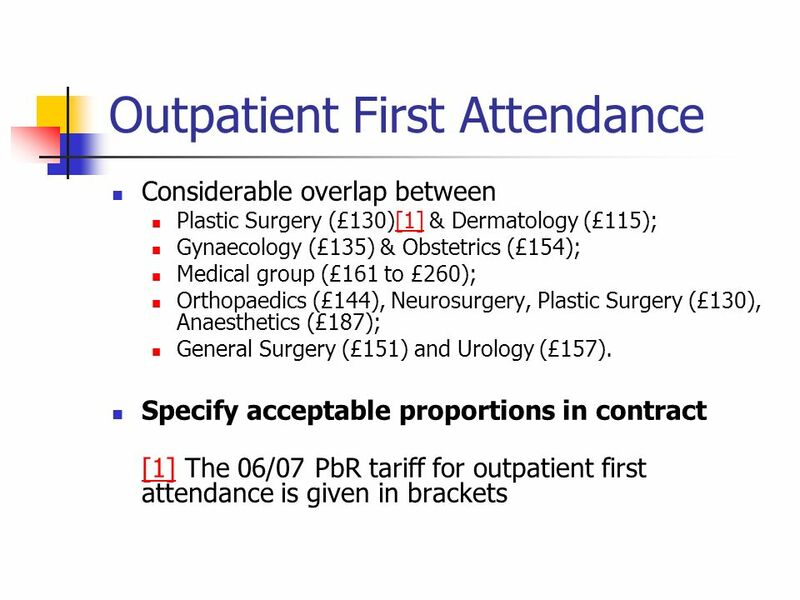 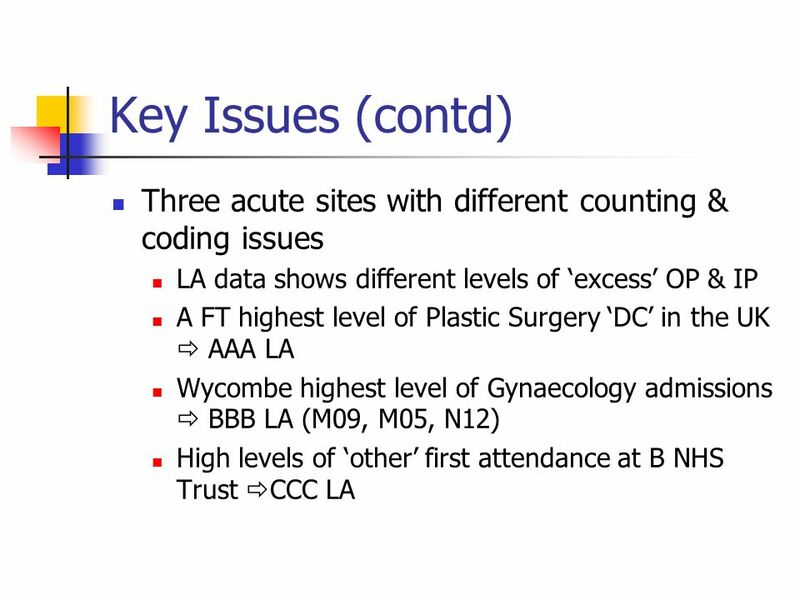 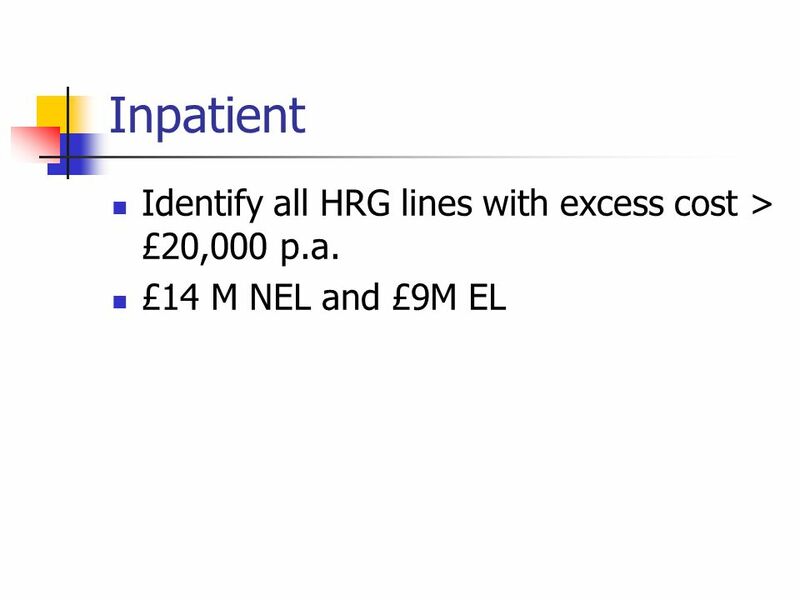 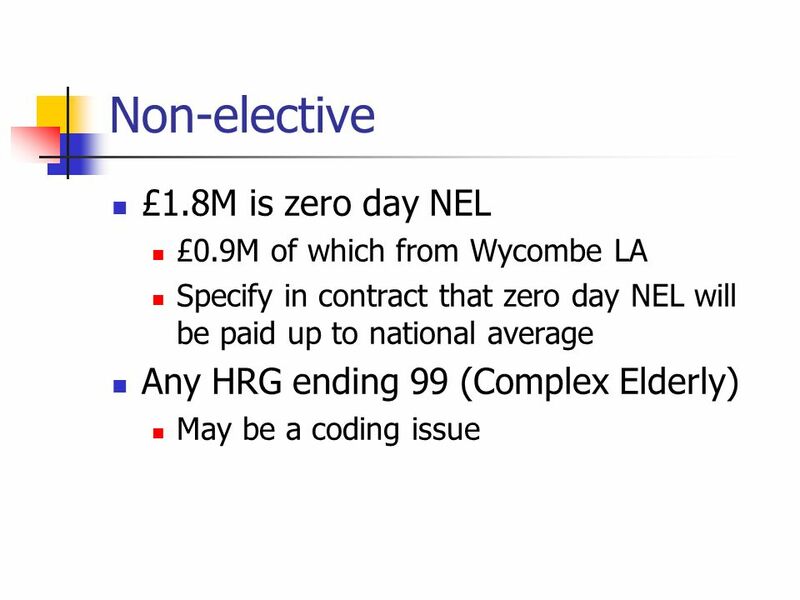 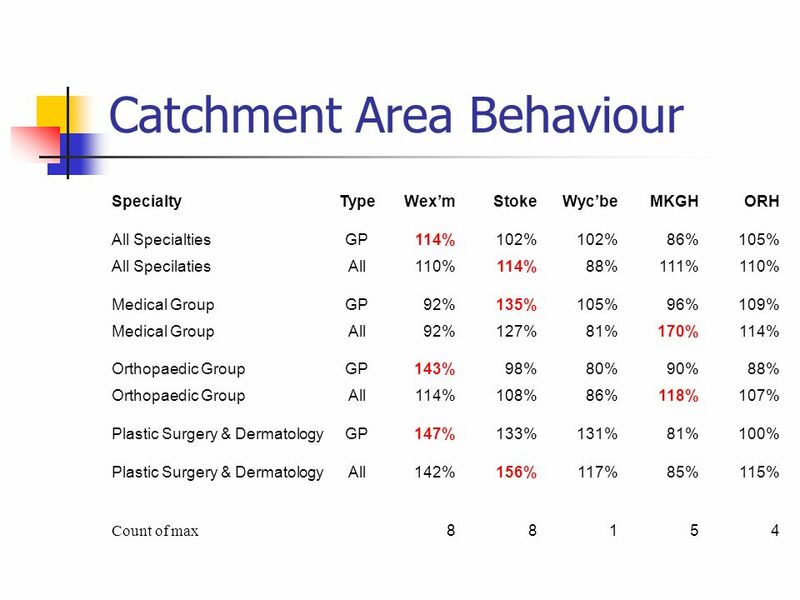 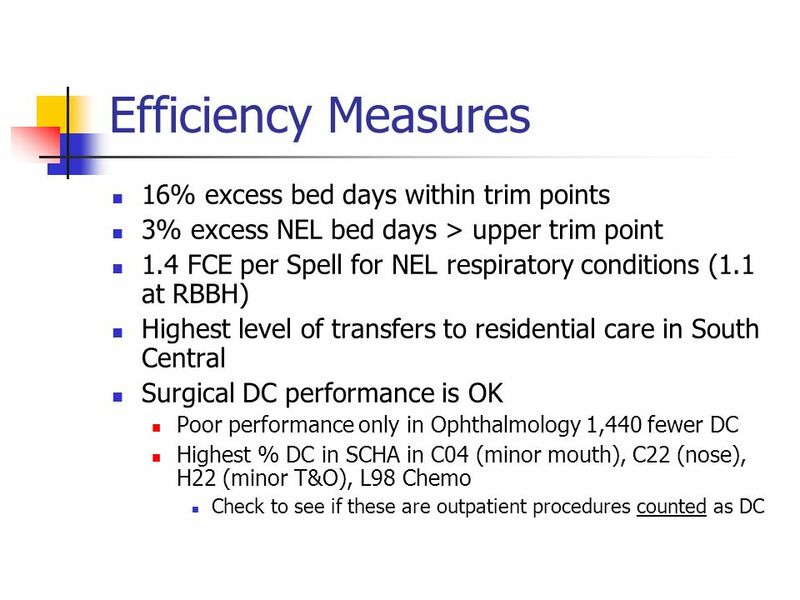 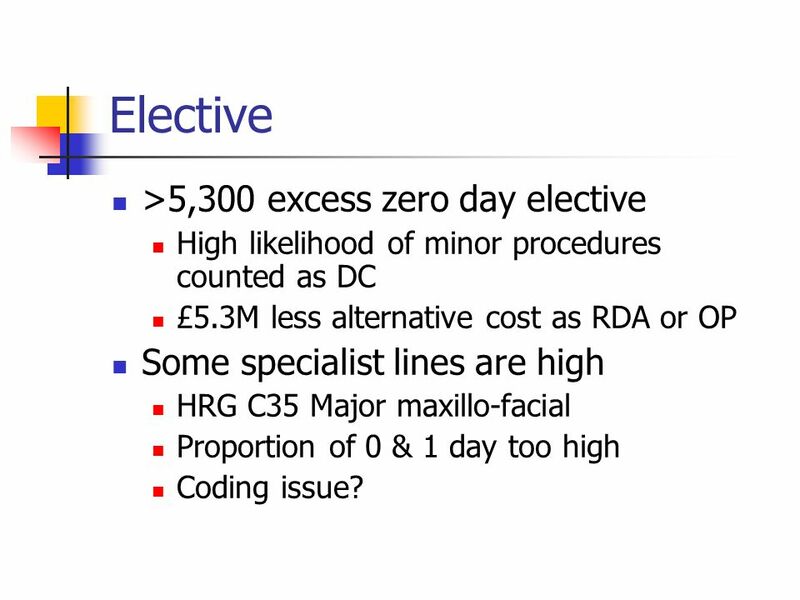 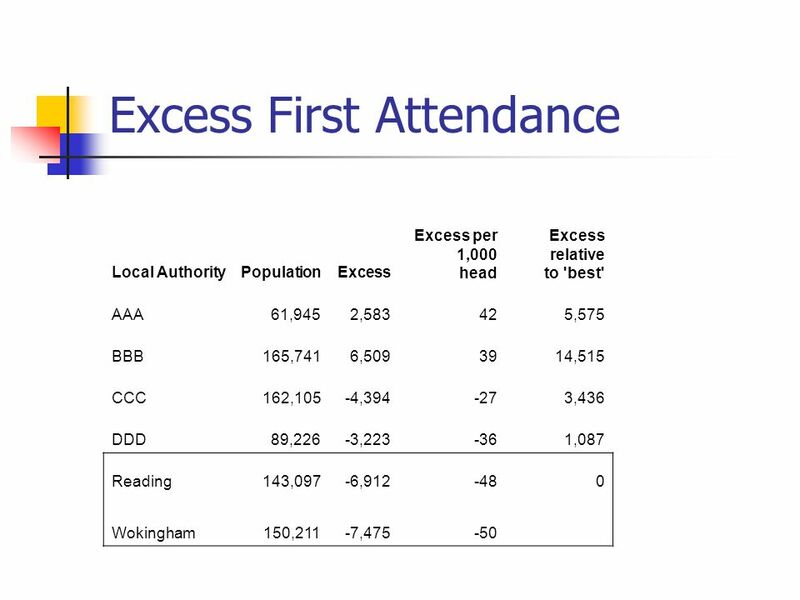 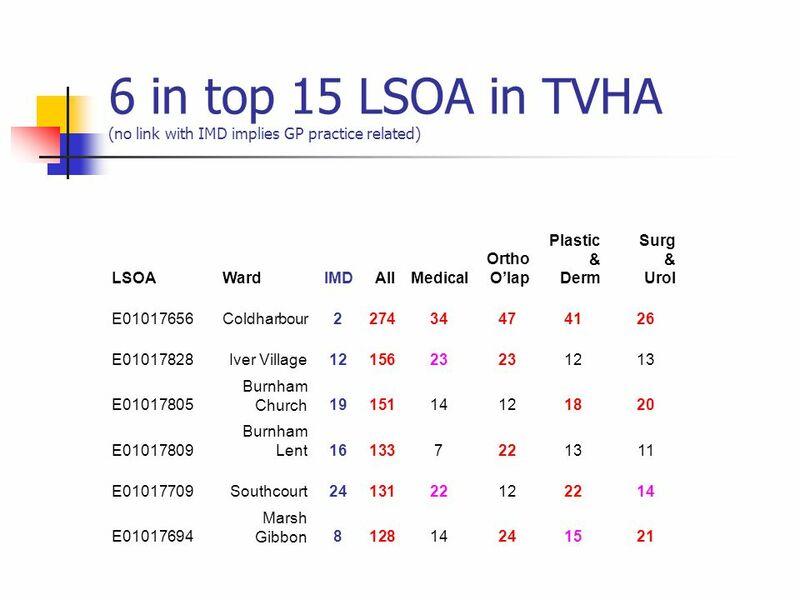 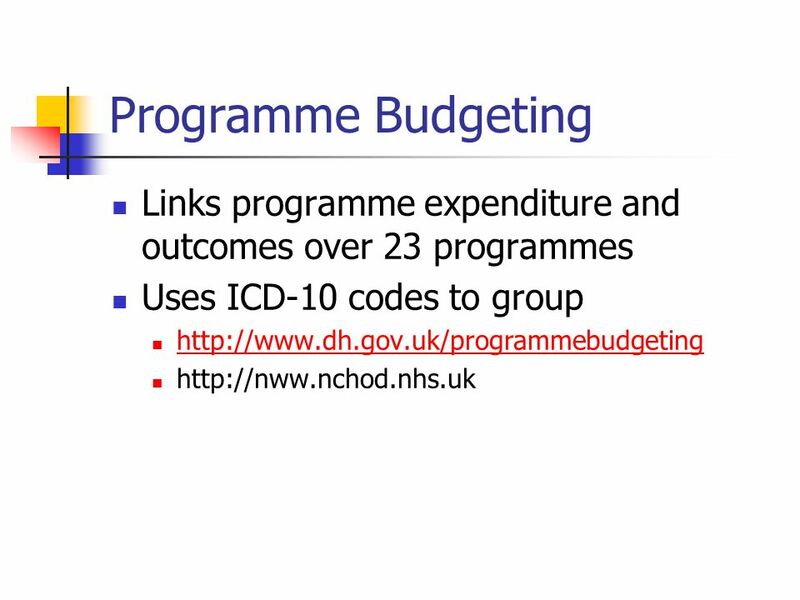 15 Elective >5,300 excess zero day elective High likelihood of minor procedures counted as DC £5.3M less alternative cost as RDA or OP Some specialist lines are high HRG C35 Major maxillo-facial Proportion of 0 & 1 day too high Coding issue? 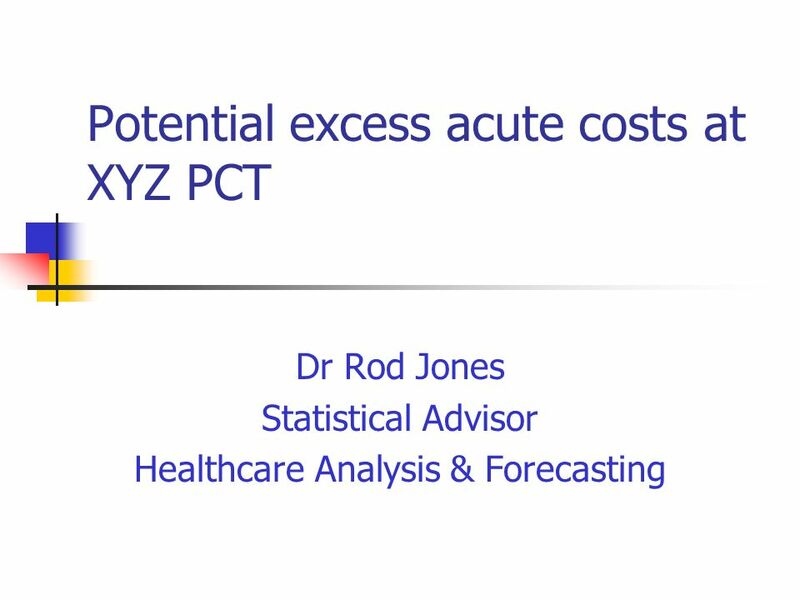 Download ppt "Potential excess acute costs at XYZ PCT Dr Rod Jones Statistical Advisor Healthcare Analysis & Forecasting."